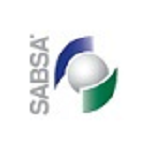 On 17th April 2018, The SABSA Institute was awarded The Open Group Partnership Award for 2018 for outstanding partnership on several projects to develop both the TOGAF® Standard and the Security ecosystem at The Open Group. 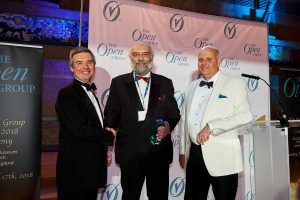 Read more about The Open Group Awards. I think it makes more sense to identify the other two people in the picture as well to make sure they know which one is me 🙂 Also makes the picture more interesting to know all the people.